The Milanese people have always longed to be near the sea! Since the time of the Roman Empire they built a port outside the city walls, and the name of Via Pantano, which means “marsh,” right in what is now the city center, gives an idea of how much the area was linked to water and subject to flooding. Then, in 1386, in part to transport the marble used for building the Cathedral, the population hand-dug a canal which culminated in a small harbour near Piazza Duomo, long since disappeared but whose memory lives on in the name of Via Laghetto. They evidently enjoyed digging, because soon after, starting from the Darsena (the docks), they dug canals all the way to the river Po and the Adriatic sea, in order to open a new artery for their economic development. Not many years ago, Milanese politicians were even planning for a larger port at what is now the Porto di Mare (sea port) metro stop. 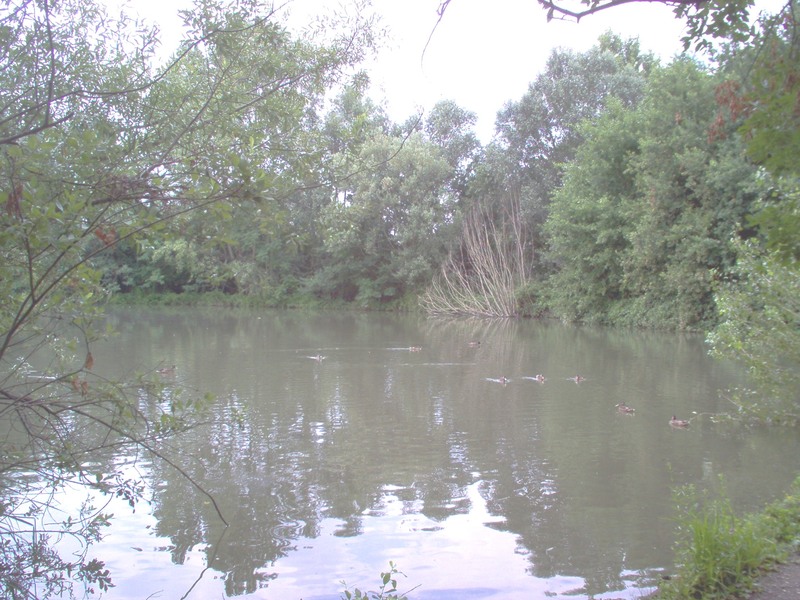 Maybe it is Milan’s love of water that makes Parco delle Cave (“quarries park”) and its five lakes so special. Since the 1920’s the lakes formed gradually as water emerged from the ground following many years of gravel and sand quarrying. In fact, the ground underneath Milan is full of water – you only need to dig 8 meters to find an underground stream or spring. Once the quarries were abandoned in the 1960’s, the area was left untended, but, after many years of planning and extensive reconstruction, Italia Nostra, the Italian cultural association concerned with environmental protection, obtained its reopening as a park, in June 2002. Now the lakes are filled with fish, and birds such as ducks, geese and swans flock to them. People are allowed to swim in some parts near the shores, making it a popular destination for families. There is a shallow beach on Cava Cabassi, where children, teenagers and adults alike love to splash around. For kids who don’t want to wade in the water, there are playgrounds nearby. Although there are no picnic areas or bars, there are many benches around the lake giving people a place to relax. Occasionally there are some street food kiosks, but these cannot be guaranteed, so it is best to bring snacks with you if you plan on staying there all day. Chairs and blankets are also good to bring so you can sit comfortably wherever you like. Fishing is another attraction. Numerous pontoons have been built along the lakeside so people can sit down and relax while waiting for the fish to bite. Competitions are held from time to time for those who want to put their skills to the test. If you like sports, there are many open spaces for outdoor activities, such as football, basketball, tennis, and four bowling lawns with artificial turf. There is also a large area for archery managed by the Shadow Archery Team. Training sessions are held every day of the year and championships occur periodically. This club also has a gym, which is open for use from September to June. The range is equipped with targets at distances from 50 to over 200 meters. 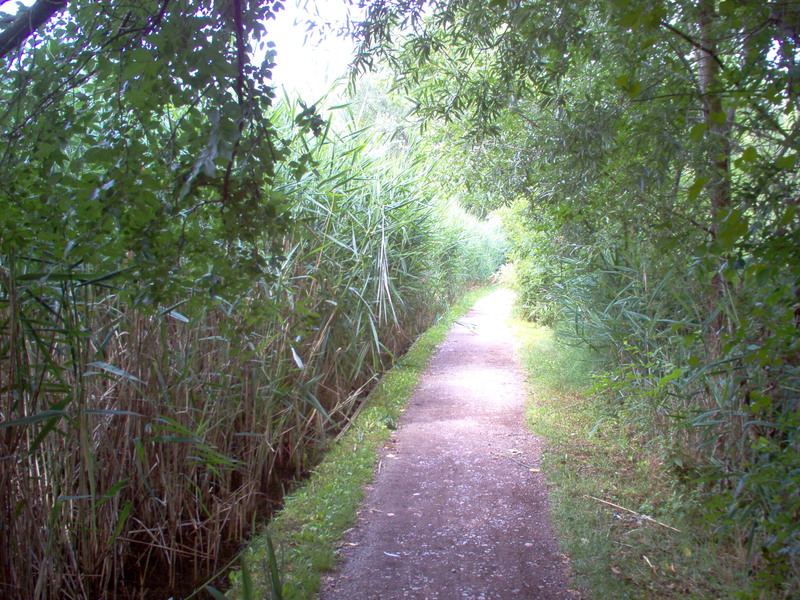 “Campa Cavallo” equestrian trails enable people to ride or walk their horses. There is nothing quite like riding a horse through lush, green meadows, so close to the city. Many educational activities take place, teaching children and adults about gardening and horticulture. To find out more – if you know Italian – you can visit the website http://www.parcodellecave.it/. Pets are welcome, too! There are two large sections set aside for dogs that allow your four-legged friends to run around and play freely. Outside these areas, they must be kept on a leash and owners are required to clean up after them. There are also organized walks that enable you to see fireflies in the night. Volunteering opportunities are available, too. There is one called ‘forest free time’, in which participants help care for the woodland areas, and another titled ‘flowers of free time’, which encourages the cultivation of wildflower meadows. This enormous and incredibly beautiful park is the second largest in Milan, covering 120 hectares. On a map of Milan, you can’t miss it, a green area on the west side of the city. It is located in the Baggio district and can be accessed free of charge at any time, from Via delle Forze Armate, Via Fratelli Zoia, Via Caldera, or Via Cascina Barocco the nearest to Metro line 1 Bisceglie. For directions or more information you can check the park’s website at: http://www.parcodellecave.it/. 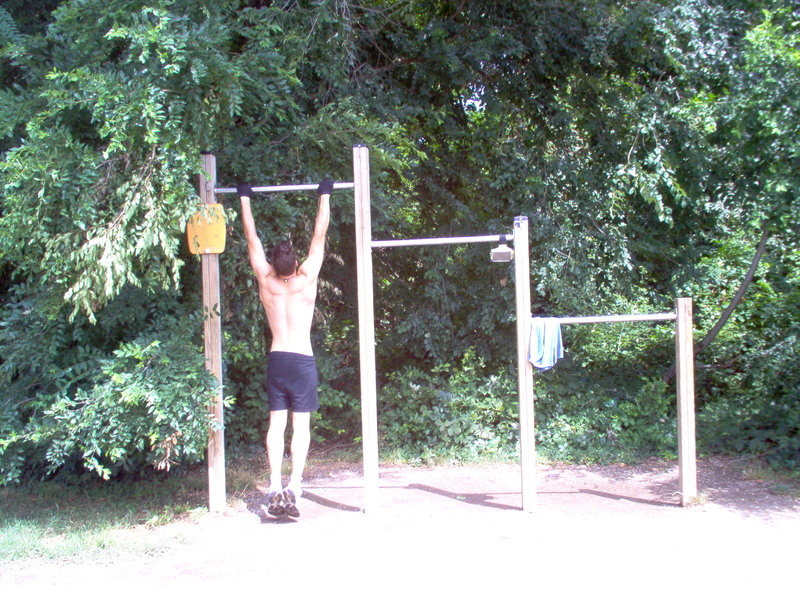 In addition there is the Comune di Milano website at: http://www.comune.milano.it/wps/portal/ist/it/vivicitta/sport/Parchi_giardini/parco_cave.